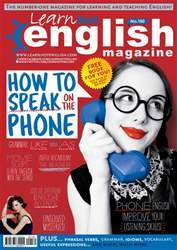 Digital Subscriptions > Learn Hot English > 180 > Who’s at Fault? You’re going to hear an argument between a married couple. 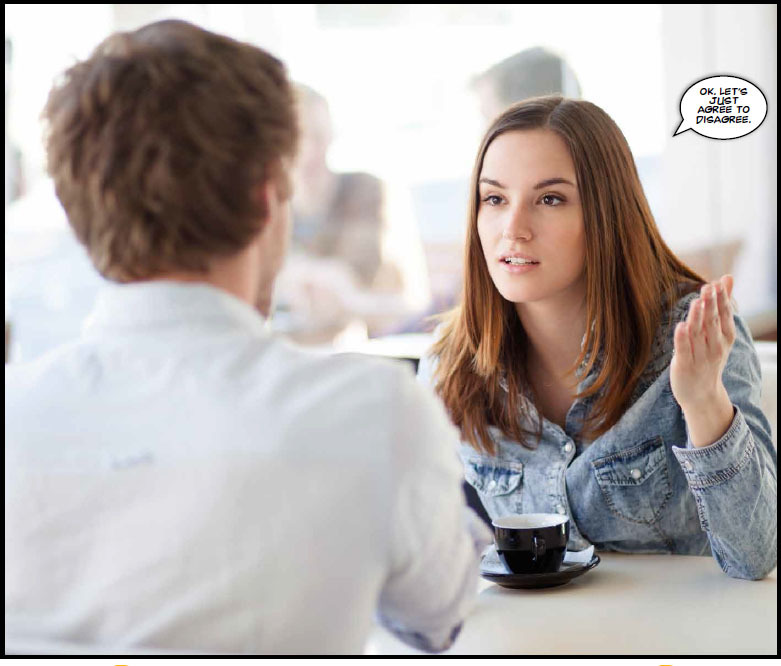 Before you listen, make a list of typical issues couples argue about. For example: domestic chores, money, housework. Listen to the argument and tick off any issues you hear from your list. 1. Julie tells Terry he isn’t very good at reading maps / driving / reading maps or driving.